Week 2 - Green Breakfast Challenge - Got Greens? 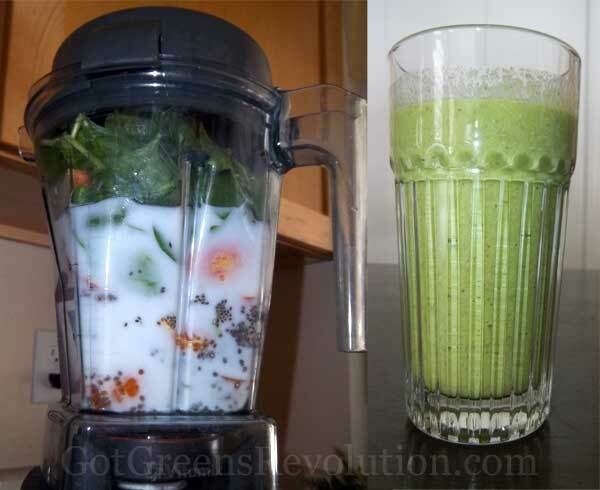 The beautiful 21-Day Green Breakfast Challenge continues as we complete the second week. Full of green smoothies and green juices, the last seven days have been healthy good ones. 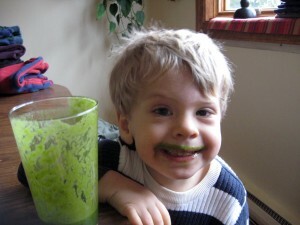 Our sunshine, Jonathan declared that he was going to make the green smoothie this morning. 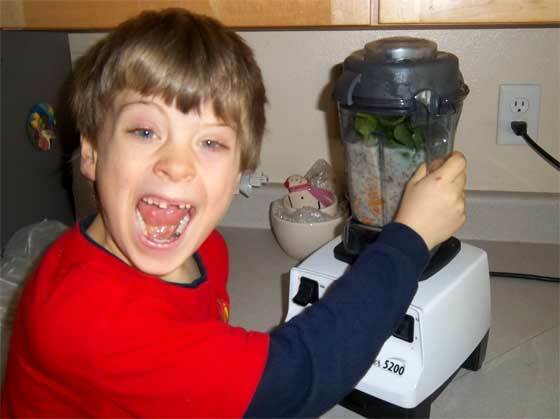 He claimed: “This is my very special cherry smoothie. It’s kinda like mommy’s but different. You are going to love it.” We did, and I think you will too. 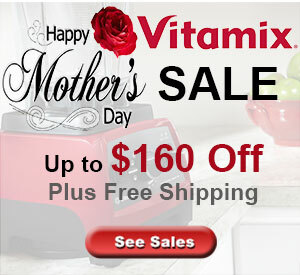 Blended up in the Vitamix with the tamper and served to make 2 fantastic 12 oz servings! Super creamy and powerfully good! There’s no banana but the mango, romaine and hemp seed make this a creamy delight while the lacinato kale and spirulina give it a rich green flavor. Feel free to use different kale for a milder green flavor, or use more romaine/spinach in it’s place. 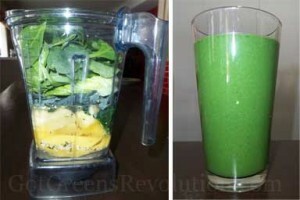 This blended beauty is delicious. The blueberries are a great combo for the Kale and Hemp. 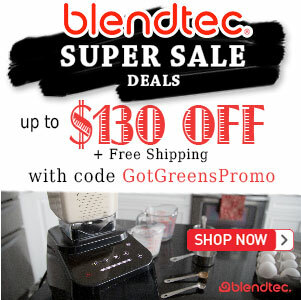 The result – a sweet rich green smoothie with nutty flavor! This challenge is all about getting more greens in your diet. It’s easy and you can start any time.